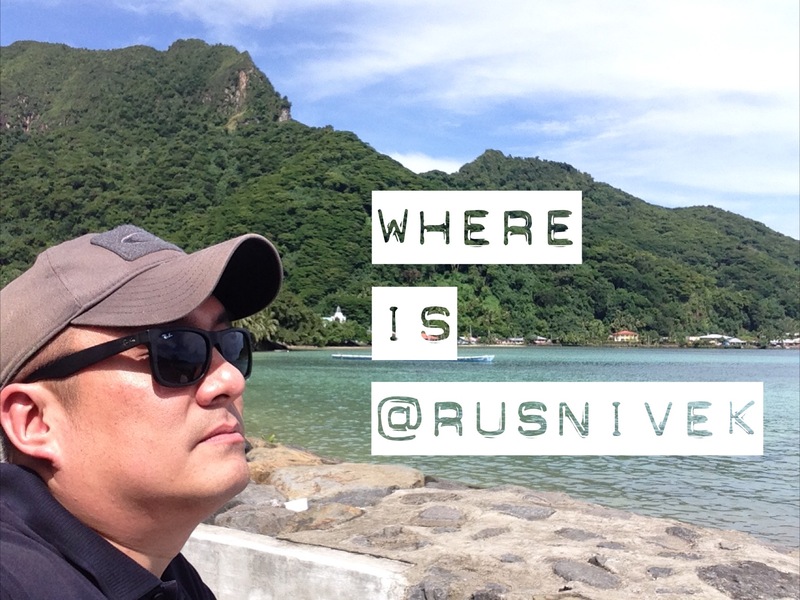 American | Where is @rusnivek? 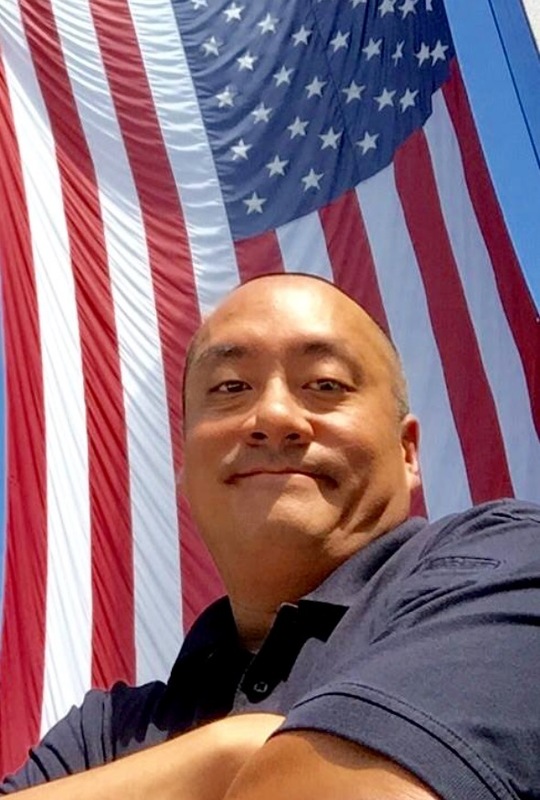 To my fellow Americans….Happy 4th of July!!! Cleveland, Ohio – 4th of July! Here’s a few easy preparedness tips from the team at FEMA. Leave the fireworks to the pros. Keep children & pets at least 3 ft from grills & campfires. Drink plenty of water – even if you don’t feel thirsty. Check in on friends, family, & neighbors who don’t air conditioning. And for those who are stuck inside/have to work, here’s a few fun option for you. Well, whatever you do, just keep it real safe everyone. …I think someone misjudged the attendance. We had several partners that attended as well. Glad to have participation from Red Cross. 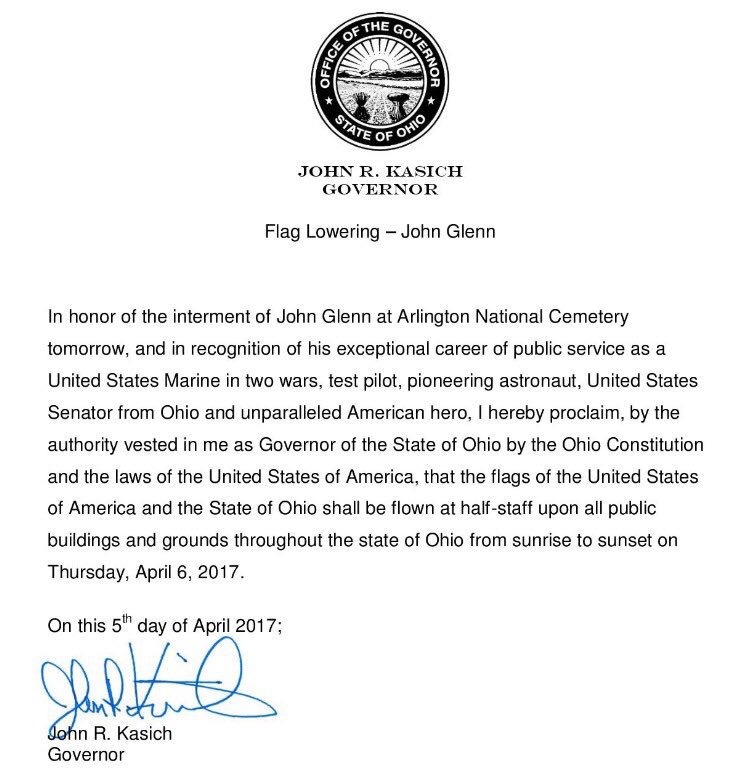 Reminder: All US & Ohio flags should be at half staff today (Thursday 04-06-17 till sundown) to honor Marine / Astronaut / Senator John Glenn. Our great American hero will be buried at Arlington National Cemetery. 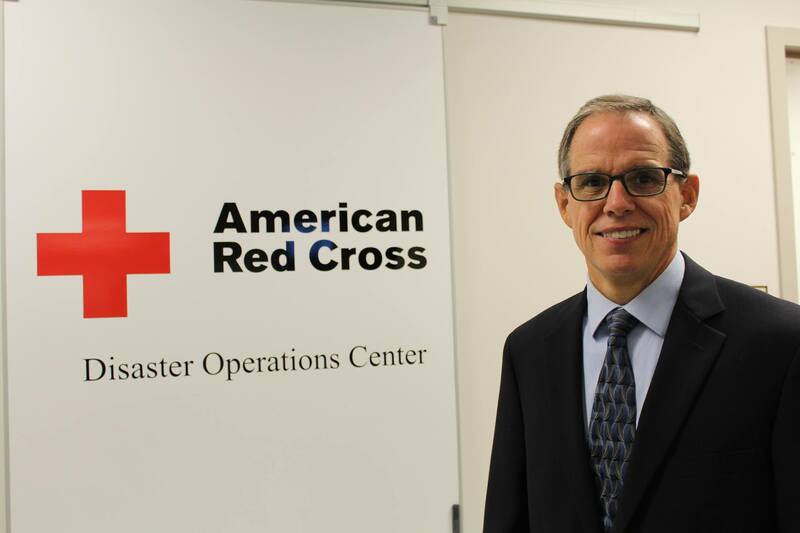 Congrats to my old friend Tim O’Toole – the new Disaster Program Officer for the Northeast Ohio Red Cross! …and yes, Tim and I wore white helmets together. 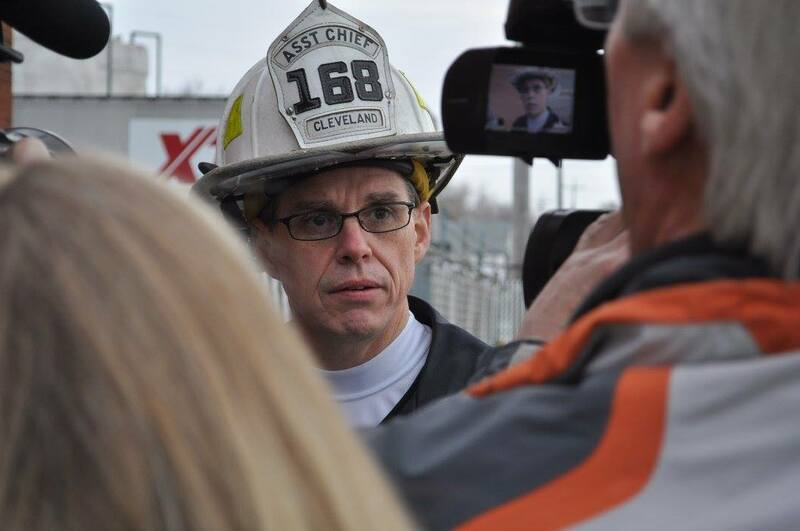 We worked several large incidents and events for Fire/EMS as well as Emergency Management. Tim is an incredible resource for NE Ohio. I am so glad to see that he will continue to serve the area for the American Red Cross. 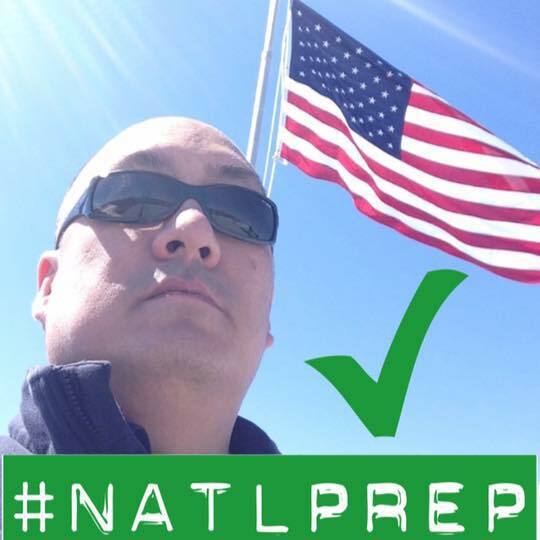 Ahhhhh, the last day of 2015 National Preparedness Month – THAT MEANS TODAY IS NATIONAL PREPAREDNESS DAY!!!! Oh Yeah – You did it! 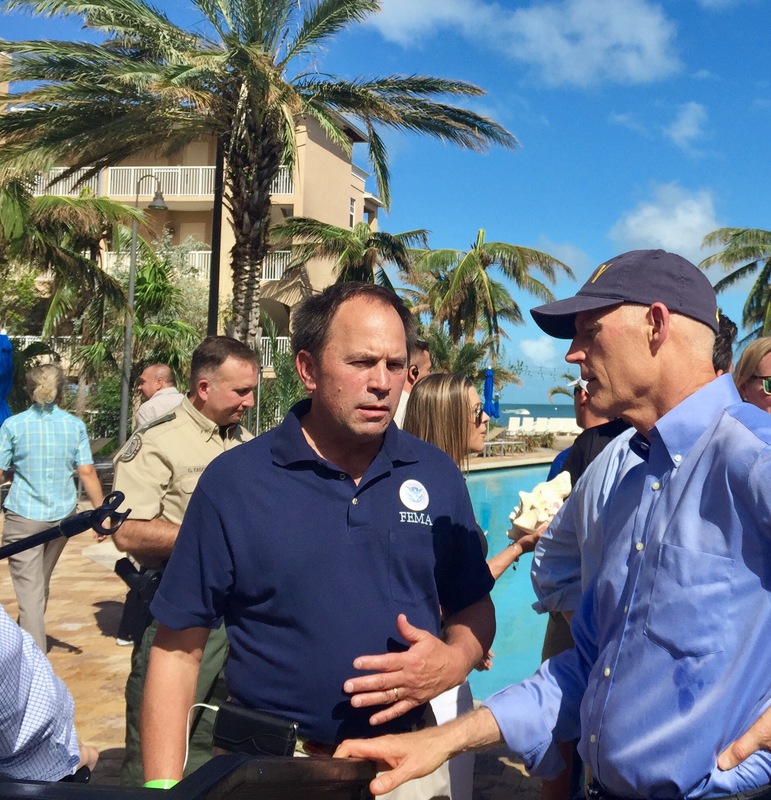 I know many of you have shared your tips and preparedness efforts with countless others. I am confident that your shared knowledge will pay off as we better prepare our fellow Americans for any disaster or emergency. 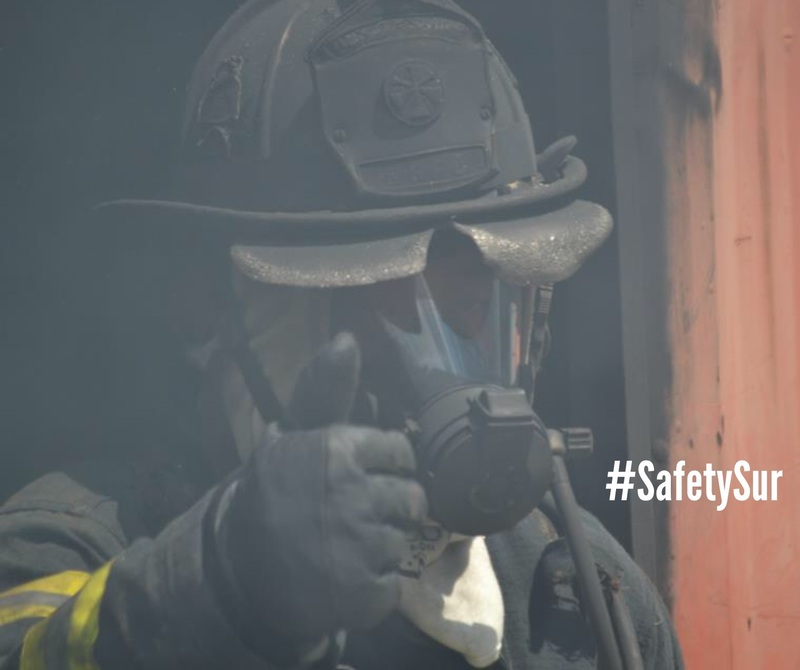 Thanks to all of our active partners in public safety. From the Locals to State to Federal partners who have made this month so successful – thank you! 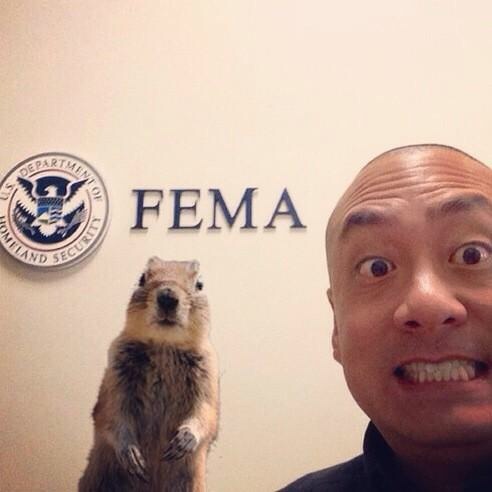 Thank you to my agencies who have allowed me to share my preparedness tips with you. …and definitely more of this. Whew-I am so glad that many of you have decided to participate in this month’s activities. 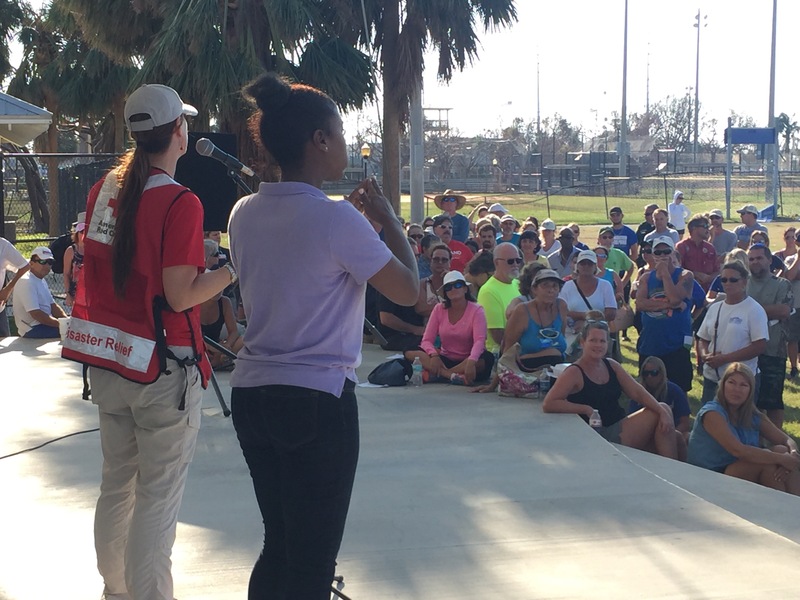 Keep in mind that you have 11 more months to address your public in finding ways to be better prepared in a disaster. 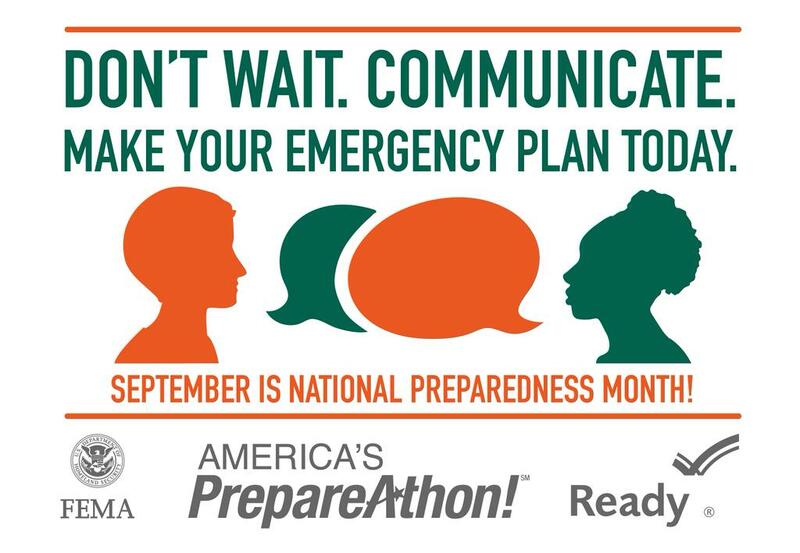 Planning for the 2016 National Preparedness Month will begin shortly. As always, start your peeps off right by sending them here. To the best country in the world…Happy 4th of July everyone! Our nation who has relentlessly fought to be the home of the brave…because every true American bleeds red, white, and blue.